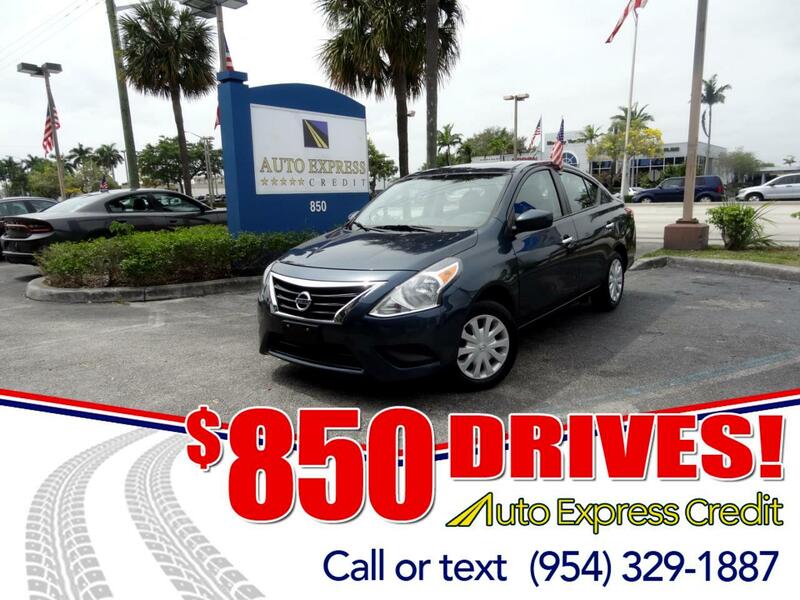 The Nissan Versa offers no-frills transportation in sedan and hatchback form. Roomy inside and promising a comfortable ride, the Versa serves especially well as an urban commuter. Price of entry is often a strong selling point. Except for a revised console with bigger cupholders, little has changed on the Versa sedan for the 2017 model year. The styling looks dated. A new Special Edition option group is available for SV models. Versa Note hatchbacks get a revised front end with swept-back headlights, plus new wheel designs. Redesigned for 2013, Versa was lightly refreshed for 2015. One of the least expensive new cars on the market, it's economical to drive, though a tad less thrifty than some, considering its light weight and low-power engine. All Versas contain the same engine: a 109-horsepower, 1.6-liter four-cylinder, mating with either a 5-speed manual gearbox or a continuously variable transmission (CVT). Only the S sedan gets manual shift, and it's markedly less fuel-efficient than Versas with the CVT. Sedans come in four trim levels: S, S Plus, SV, and SL. Versa Note hatchbacks are offered in S Plus, SV, SL, and SR form. Versa S sedans are sparsely-equipped, with roll-up windows and manual door locks. S Plus adds cruise control and the CVT. SV adds keyless entry as well as power windows, locks, and mirror. SL features appearance upgrades and standard navigation, but raises the price considerably. With SV trim, a Special Edition package is available with alloy wheels, foglamps, a rearview camera, leather-wrapped steering wheel, 5.0-inch display screen, and Bluetooth streaming audio.